This webinar focuses on the use of Simulation Apps to democratize analysis in the development process. For non-experts to be able to run sophisticated simulations, it is critical that simulation apps be highly-usable; speaking the language of the user and not the simulation expert. While there has been significant progress in making general-purpose simulation tools easier to use, they are, almost by definition, mostly used only by the experts. Meanwhile, “non-experts” continue to find that they are seldom able to use these tools safely, and must defer to the experts. 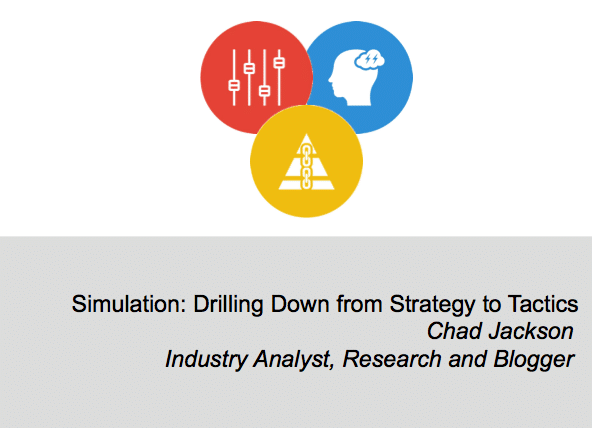 In this webinar, through a presentation by Chad Jackson and two end-user case study presentations, we will explore this topic further, demonstrating practical examples of simulation apps at work, and the ROI that the companies have experienced. For additional information, or to register for other webinars in this webinar series, please visit “Simulation 20/20: The Next Five Years“.